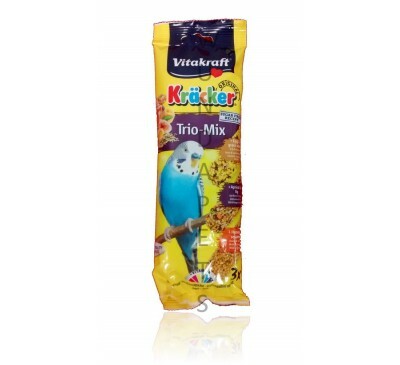 Our Cage Bird department caters to a wide range of domestic birds such as parakeets, budgies, parrots and many more. 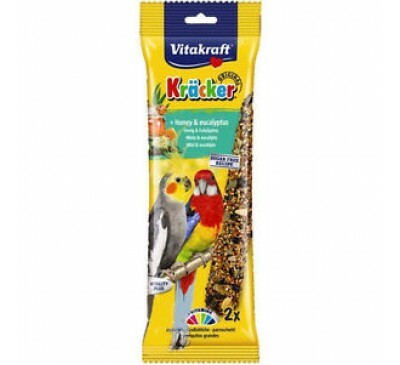 We stock a selection of feeds and treats to provide your bird with essential nutrition as well as toys and accessories to keep them occupied and comfortable throughout the day. 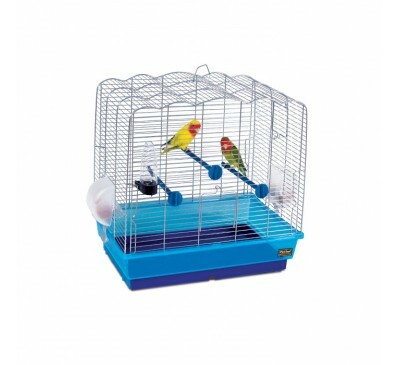 And of course, we have cages to suit all birds, including homes for tiny baby canaries to big powerful parrots. 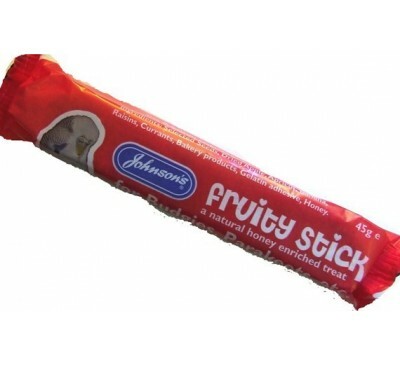 These are available in a variety of sizes and styles to match all manner of personalities, and can be delivered direct or collected for no additional charge in-store. 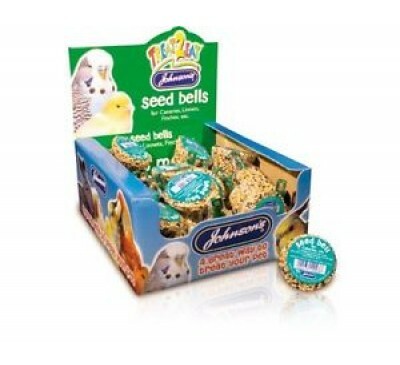 Scroll down to browse all our online cage bird stock, or filter the list of products using the categories below. 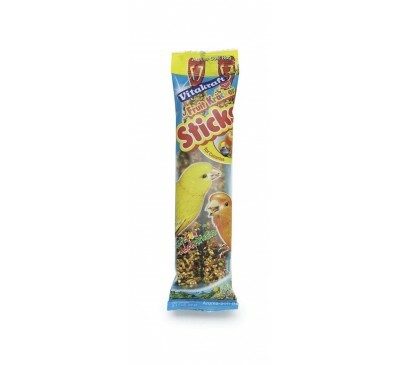 Seed Bells for Canaries & Finches. 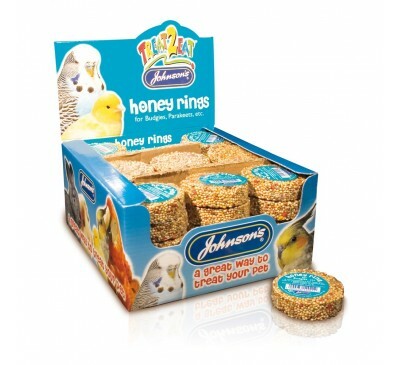 (NEW size 40% ..
Honey Rings for Budgies & Parakeets. 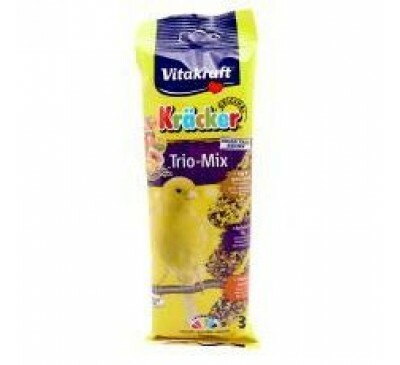 Individually ..
With an original Vitakraft Kräcker®, your canaries..
For even more nibbling fun in your birdcage: a mix.. 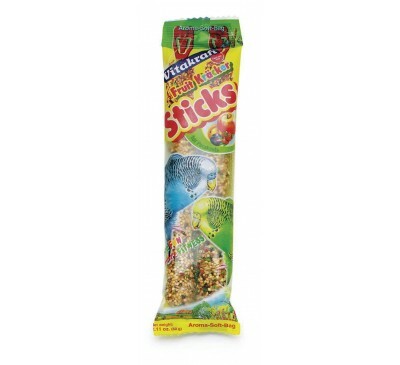 The Pet Inn Jolly 2 Modern bird cage is a popular ..
Fruity Sticks for Budgies & Parakeets. 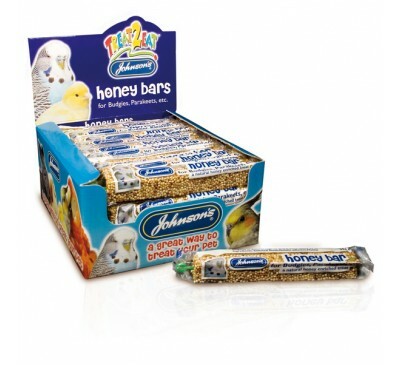 A natural s..
Honey Bars for Budgies & Parakeets. 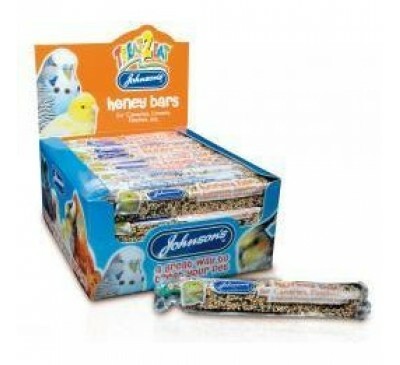 Another great ..
Honey Bars for Canaries & Finches. 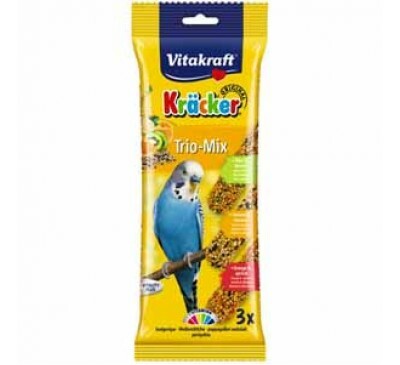 Handy bar shape..
With an original Vitakraft Kräcker®, your Australi.. 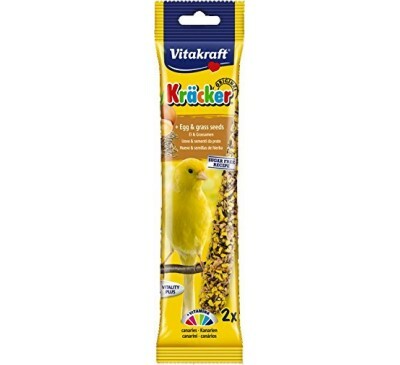 The Fruit Treat Sticks for Budgies by Vitakraft is..
Vitakraft is the original kracker stick for caged ..
Vitakraft Krackers are designed to make your pet w..
Vitakraft sticks provide your bird with vitamins .. 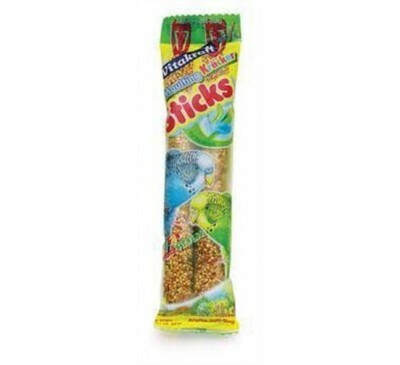 Useful during the moulting period, parakeets need ..